Our perfusion management service provides reliable coverage 24/7/365 for all open-heart surgeries and related procedures. All KPS employees have full liability insurance coverage and are required to take continuing education courses. 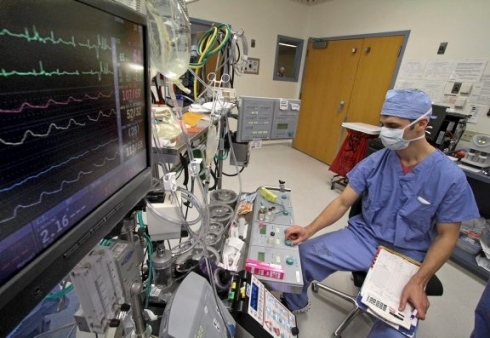 You will receive a fully customized solution to your perfusion service needs, as well as access to the most advanced cardiovascular technologies and resources available in the marketplace. If you would like client references, we are happy to provide them. 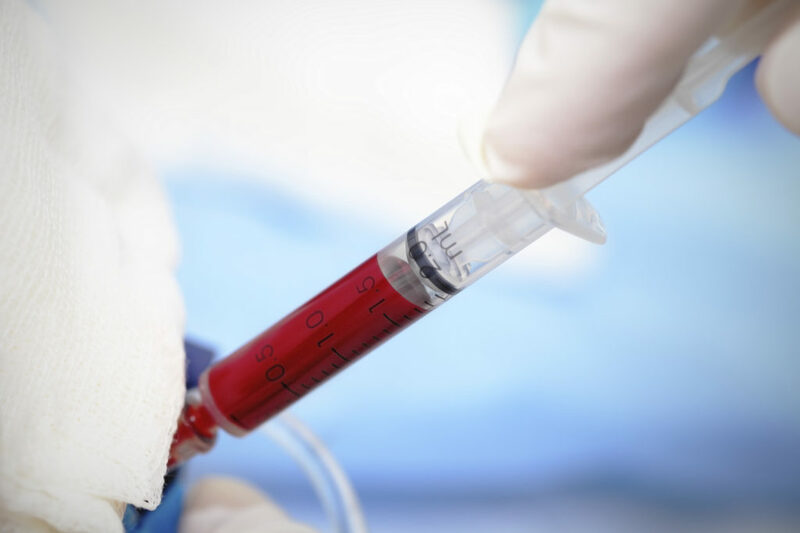 Our state-of-the-art platelet gel services include offering disposable, hardware, employee knowledge, and qualified personnel. 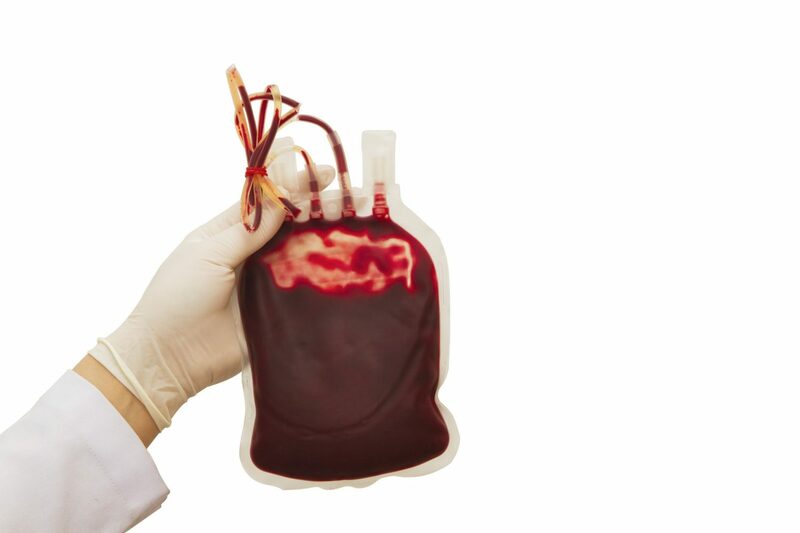 All of our practices comply with AABB (American Association of Blood Banks) standards. 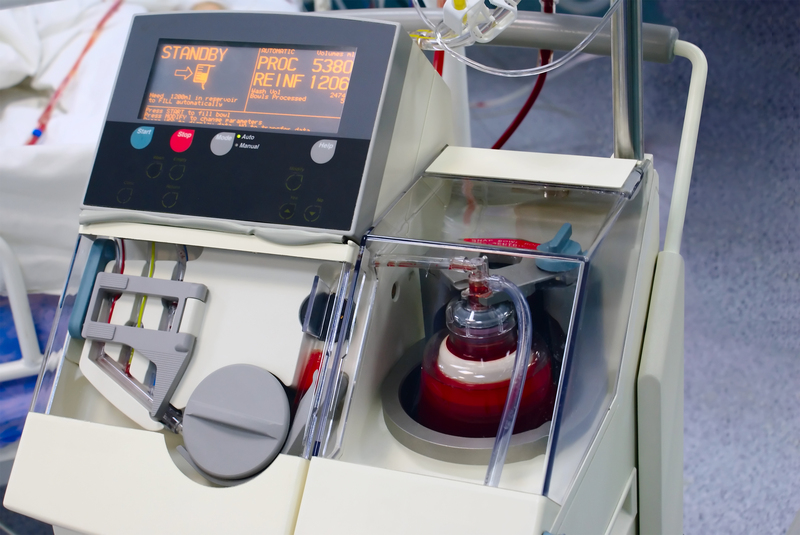 If you need quality, dependable platelet gel services to provide to your patients, Keystone Perfusion Services is your choice. We use a team approach and maintain a select base of clients, which allows us to focus tightly on identifying and meeting your organization’s needs. 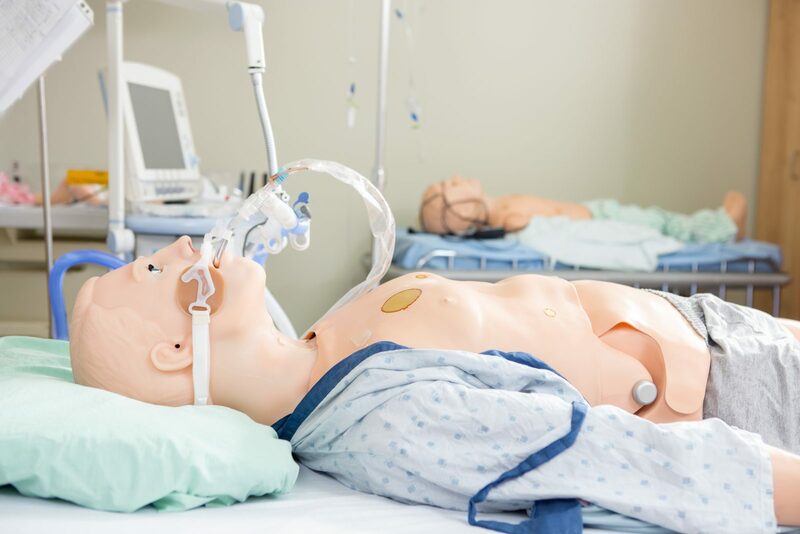 Our ECMO specialists help your medical team develop the requisite systems and techniques necessary for mechanical assistance. If you need experienced professionals who know how to effectively address your perfusion staffing needs, we’re here to provide you with the necessary support. 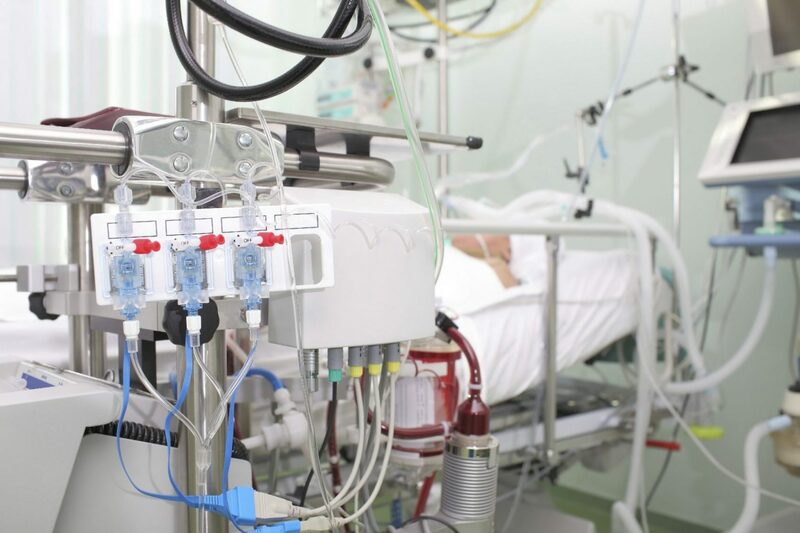 If you need help with any aspect of the perfusion process at your hospital or practice, contact Keystone Perfusion Services online or by calling 1-800-407-1198.